FULL SPFL card tonight and while I'll be at the St Johnstone v Hearts match it's the games at Easter Road and Ibrox I'll be focusing on. Neil Lennon's Hibs side are this season's big under achievers. Their budget far exceeds clubs like St Johnstone, Kilmarnock and Livingston but they find themselves languishing in 8th place, well off the pace and in a real slump of form. They are 6 games without a win which is unacceptable really but have the perfect opportunity to get back to winning ways as they host a poor St Mirren side. You don't become a bad team overnight – Hibs are far better than St Mirren and have some really talented players in Mallan and Kamberi. Hibs fans are unhappy with Lennon's team selection but regardless of who he fields tonight I'm expecting them to win and win well. Easter Road not so long ago was a fortress and although they have been poor. St Mirren have just been put to the sword by Hamilton at home. They will be out of depth tonight and I think their victory over Hearts has just masked the fact they are a team that is going to struggle this season. Putting my eggs all in one basket tonight, I watch this league every week and it would be a real shock if Hibs don't get their season back on track. Ibrox has been a fortress this season, 10 wins 4 draws and 0 defeats is impressive. 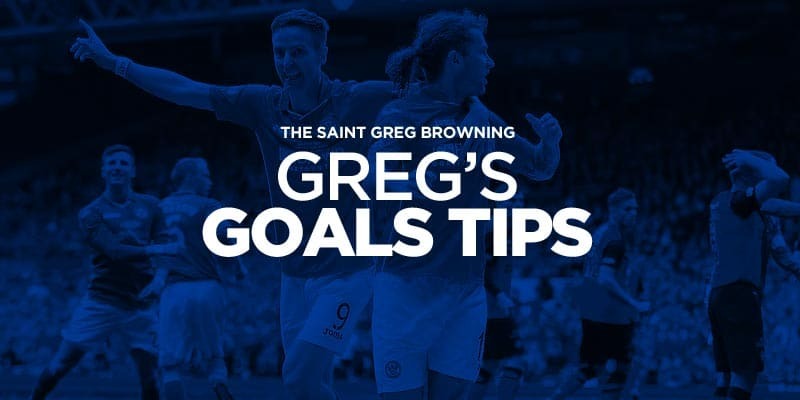 They have been ruthless domestically at home and should see off an Aberdeen side who will make life difficult but really lack a cutting edge going forward. Rangers are now top of the league and boy are their fans enjoying it. Aberdeen's record at Ibrox is dismal and with Rangers now top they will want to ensure they remain there. What is going on at Hibernian Mr Browning.